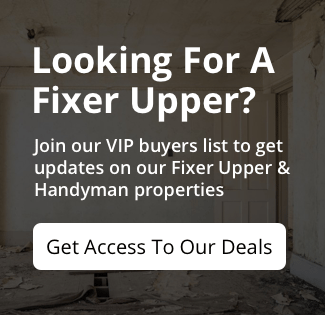 Looking for a great cash deal on a fixer upper in Hammond? We have a 4 bedroom, 2 bathroom Vintage Brick Cape Cod available now. Property has nearly 1560 sq. ft. of living space with a two car garage slab with a storage shed. Wood floors in bedrooms and main living area. This property is in walking distance to Warren Harding Middle School and it is has a nice open park across the street which is adjacent to the brand new Fire Station 8 (no sirens until they are out of the sub division). 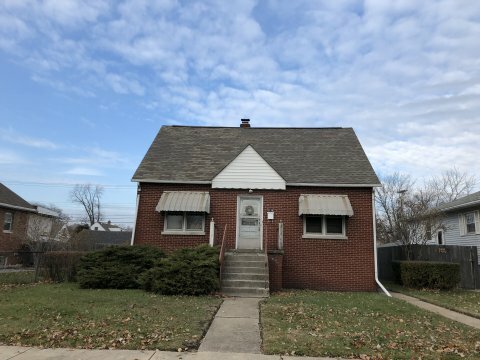 It will make a great rental, quick flip, or even house to live in. Electric is ON. This property is available to cash buyers. We will review offers Tuesday, November 27th after 12pm. Call or Text John today (219-777-0896) for more info before its gone!!!!!!! Across the street from Hammond Fire Station 8, One Block from Warren Harding Middle School, Awesome Parks and Open Fields to relax and play. The house has a two car garage slab and storage shed.